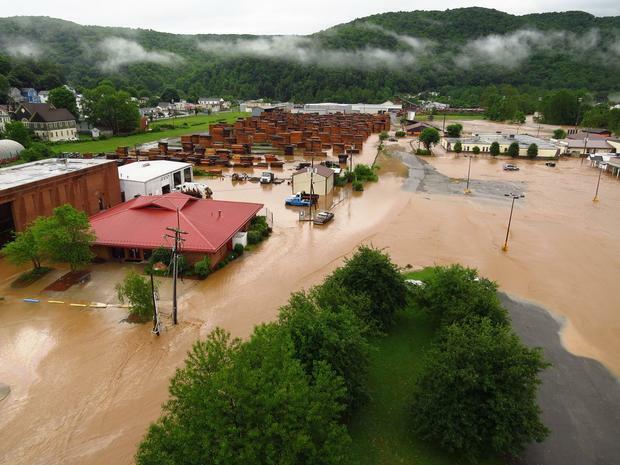 Heavy rainstorms caused devastating flooding across a 12-county region of West Virginia in late June 2016. Events like this are almost certainly made more frequent, and more intense, by global warming. Climate scientists from around the USA said that the overwhelming scientific evidence shows that the warming of the planet’s atmosphere is increasing the occurrence of, and the seriousness of, heavy rains. Warmer air holds more water, leading to stronger and more frequent heavy precipitation events. This is confirmed by research done by a team of scientists of the Potsdam Institute for Climate Impact Research. 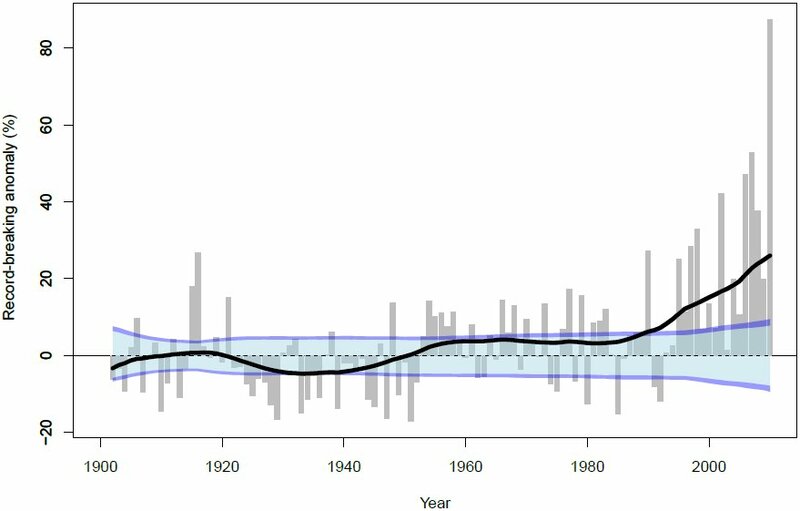 They find the worldwide increase to be consistent with rising global temperatures, caused by greenhouse-gas emissions from burning fossil fuels. Short-term torrential rains can lead to high-impact floodings.